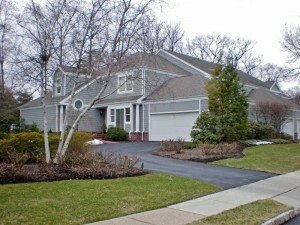 Woodcrest community in Morris Township, NJ is a luxury townhome community built approx. 1987-1990 that offers 2-3 bedroom and 2-3.1 bath units with 1-2 Car Garages and Basements. Prices range from approximately $455,000 – $700,000. Amenities include Tennis Courts. Serene location is incredibly convenient to Routes 24 and 287, train service in Convent Station and corporate campuses in Florham Park. About 5 Minute Drive to Downtown Morristown. Near Frelinghuysen Arboretum with its nature trails and jogging paths.